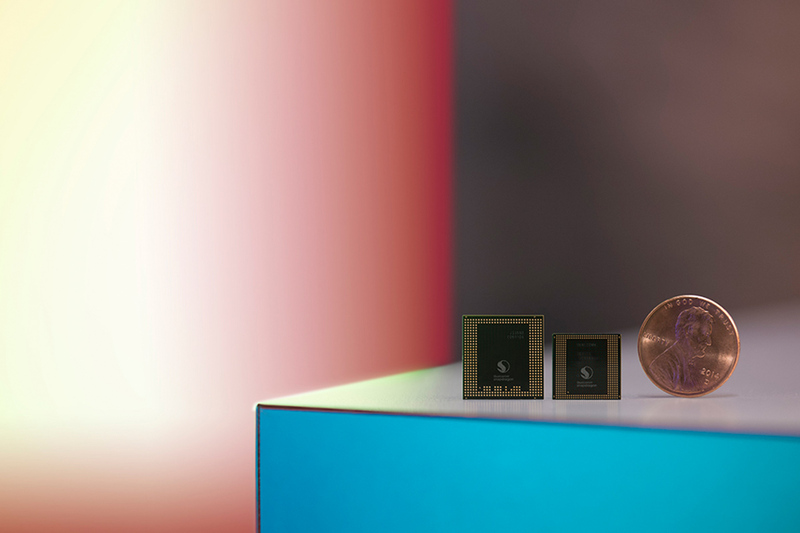 According to earlier reports, Qualcomm began the mass production of its Snapdragon 855 back in June which coincided with TSMC’s announcement regarding the mass production of its 7nm FinFET node. The upcoming Snapdragon 855 Fusion Platform will also feature the X50 modem, giving smartphones of the future access to 5G connectivity. Samsung and Lenovo are already planning smartphones with the Snapdragon 855 SoC, with the latter reportedly being the first to announce that flagship. However, while we wait for the impending arrival of the Snapdragon 855, an individual states that Qualcomm has already been testing out the Snapdragon 865, which if we’re going according to model numbers go, will succeed the Snapdragon 855 when it launches. According to a Twitter user who goes by the handle @roccetry, Qualcomm has been working on the successor to the unannounced Snapdragon 855 since June 2018. TSMC is said to be making the silicon necessary to form the Snapdragon 855, but Qualcomm may return to Samsung for the Snapdragon 865 and it may tout the Korean giant’s advanced 7nm EUV process. Unlike the Snapdragon 845 and Snapdragon 835, which were made using the 10nm manufacturing process, the Snapdragon 855 will be made on a 7nm FinFET architecture. TSMC is expected to commence the mass production of parts using its 7nm+ node which will also use EUV lithography in the first half of 2019 and may also risk-start the production of 5nm nodes. Samsung will reportedly commence the production of chips based on its 5nm LPE in 2019. The 5nm LPE are expected to offer much-lowered power consumption but due to mass production complications, we do not believe that the Snapdragon 865 will be based on the aforementioned node. Unfortunately, the leakster who said that Qualcomm has been working on the Snapdragon 865 since June 2018 did not provide the source of the news so it is best to take it with a grain of salt for now. However, we’d like to point out that with the surrounding competition that Qualcomm has to tackle, it would not be crazy to think that the U.S.-based chipset manufacturer wants an early lead in the smartphone industry so it can secure a large number of shipments from OEMs as quickly as possible.